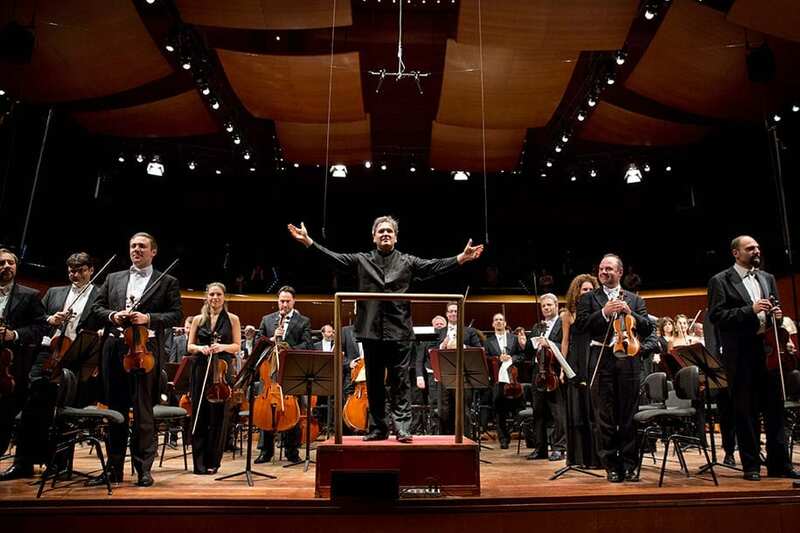 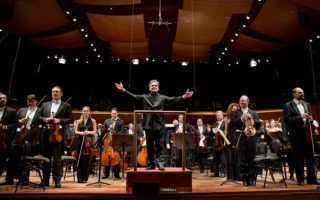 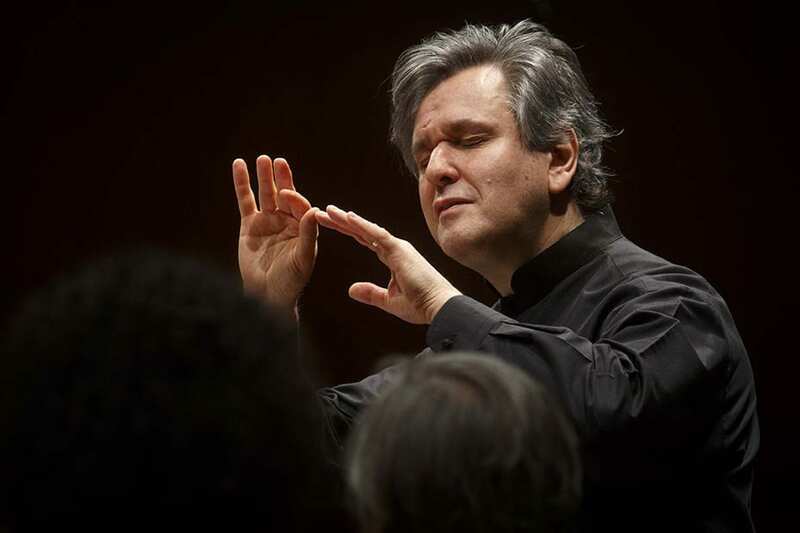 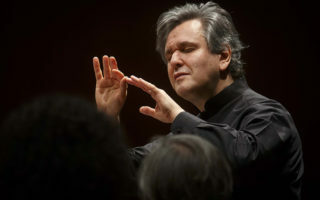 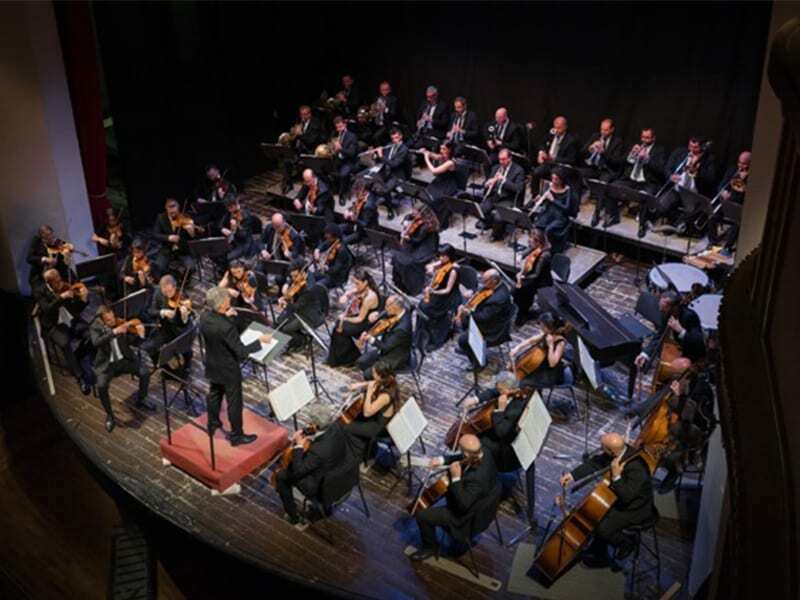 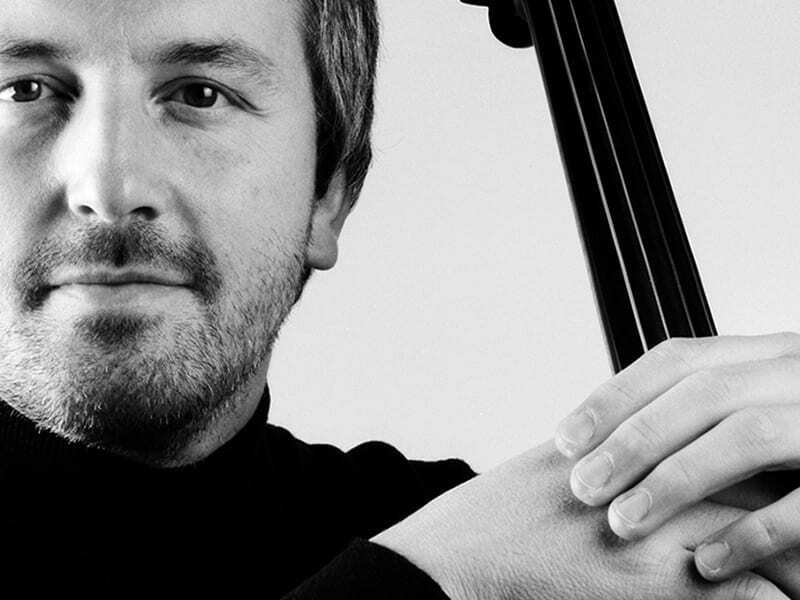 With the opera King Roger by Karol Szymanowski (1924), the conductor Antonio Pappano has chosen to inaugurate the 2017 concert season of the Accademia Nazionale di Santa Cecilia. 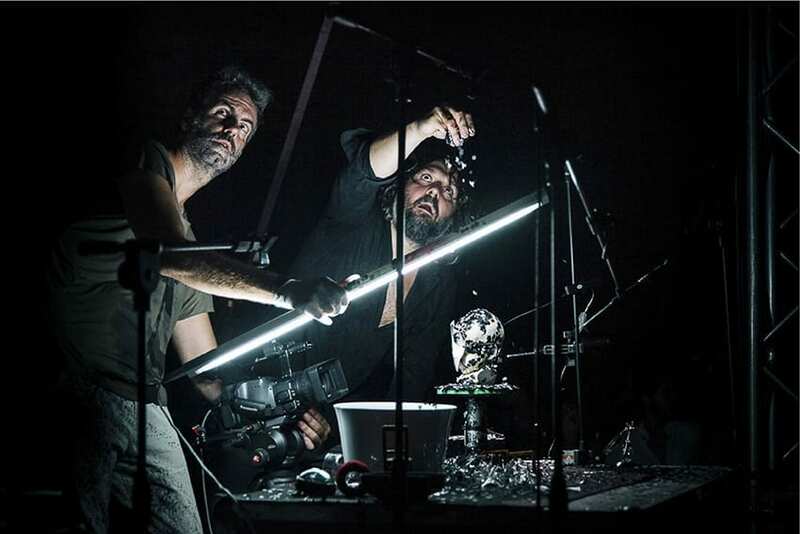 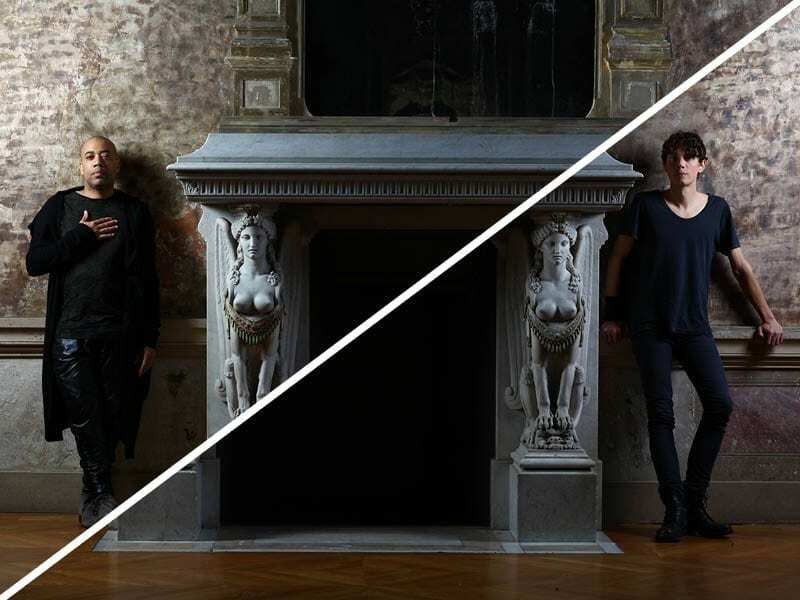 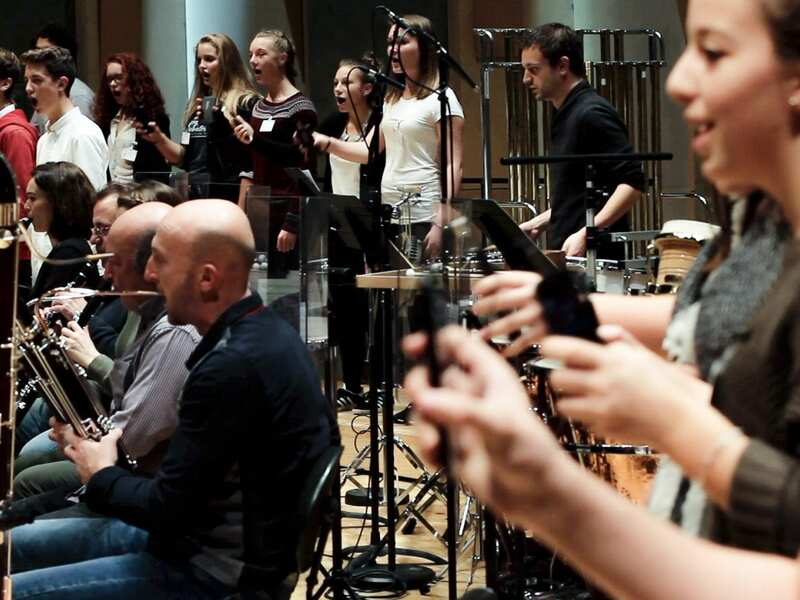 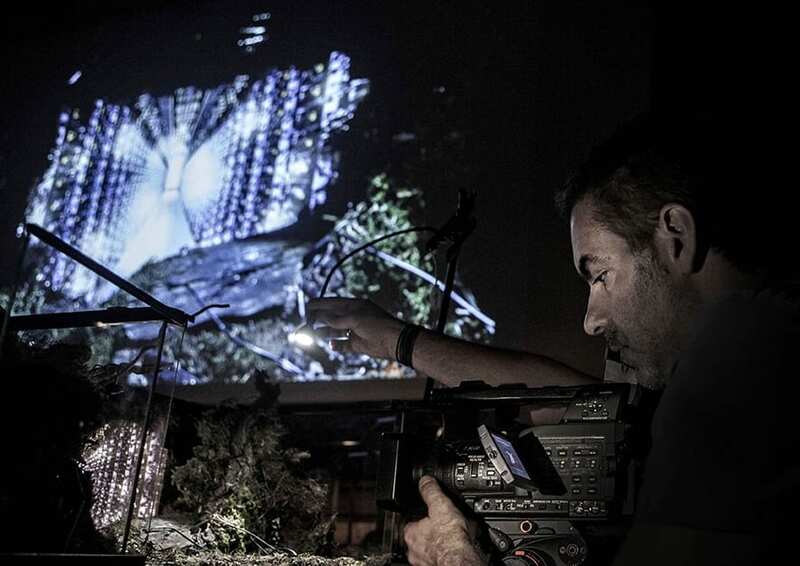 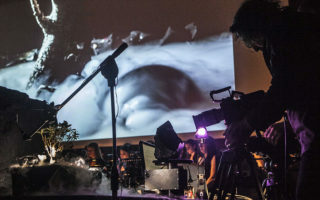 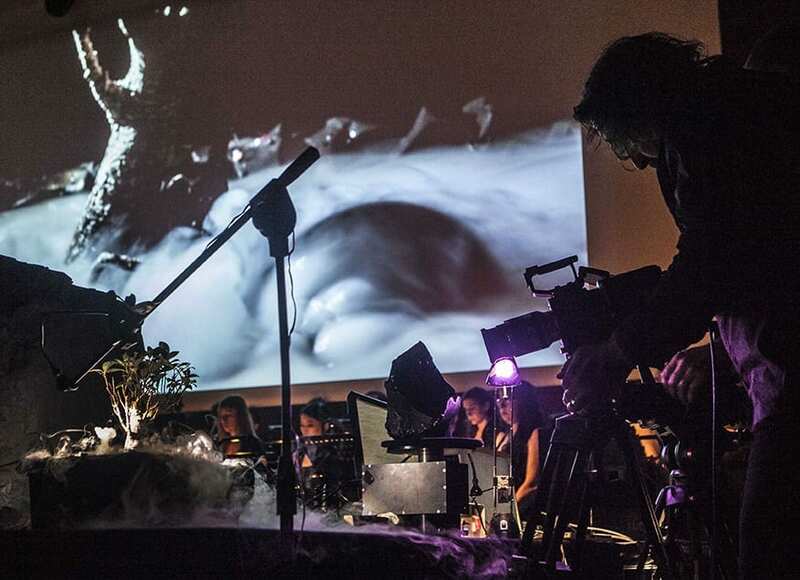 For the occasion, Romaeuropa Festival has invited MASBEDO to interact with the orchestra and create a live visual project directed and filmed in real time. 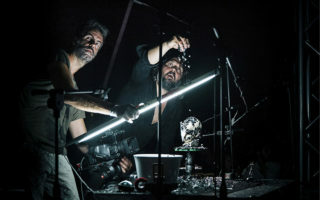 The artistic duo composed of Nicolò Massazza 1973 and Iacopo Bedogni 1970, who have participated in the festival several times, are back to reason about the relationship between figure, sound and space, adding to the filming a live manipulation of objects arranged on a work table with pictures, the presence and movements of the orchestra and singers. 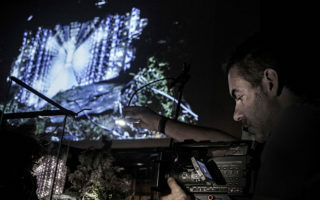 They are the protagonists of videos made by two cameras placed at the back of the room and placed within the more abstract images created specifically by the artists. 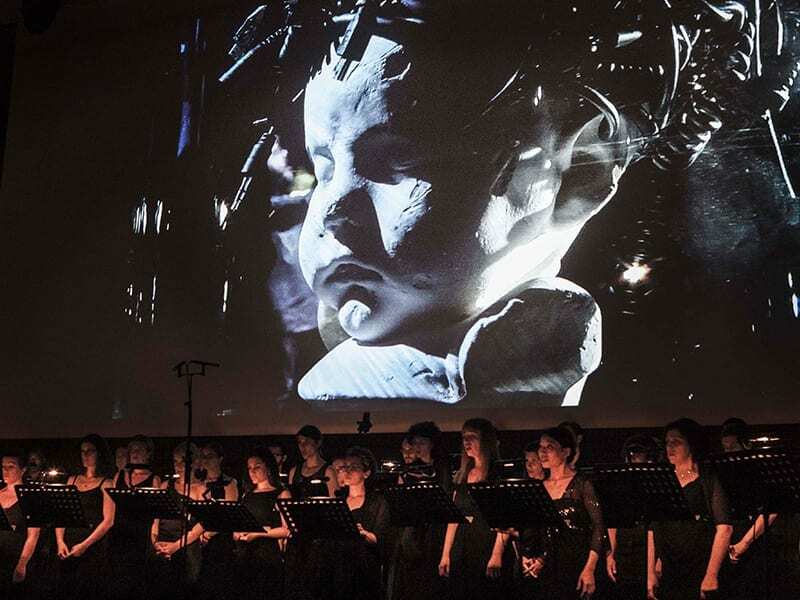 A way to reveal the most exciting aspects of King Ruggero accompanying the narration of the libretto set in a Norman Palermo and known as a sophisticated reinterpretation of the Bacchae by Euripides.